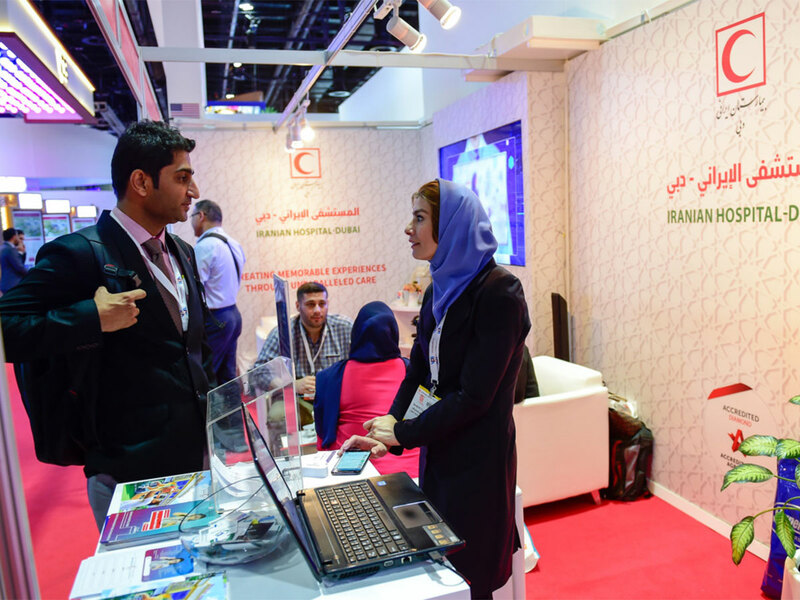 Dubai: The Iranian Hospital in Dubai is offering a 50 per cent discount to all patients across the board until the issue of derecognition by health insurance companies is resolved. In November 2018, the Dubai Health Authority (DHA) issued the notice to all insurance companies following a non-compliance of medical licensing issue involving the hospital. 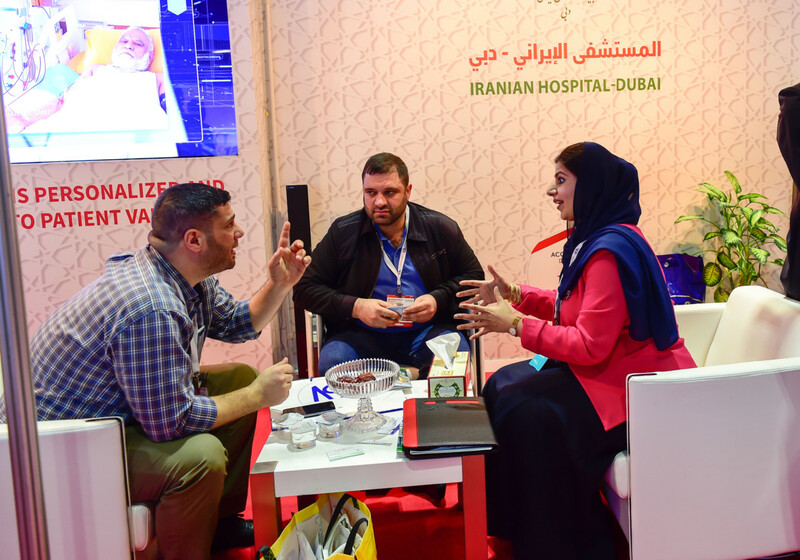 A spokesperson for the Iranian hospital pavilion at the Arab Health forum told Gulf News on Wednesday that the hospital was in talks with the DHA licensing department and was working towards a speedy resolution of the issue. When Gulf News contacted the hospital posing as a potential patient, the newspaper was told that the hospital had reduced its patient fee for all outpatient consultations from Dh150 to Dh75. Any walk-in self-pay patient will be able to avail of the discount. A Caesarean section which is priced at Dh14,000 will now cost Dh8,500 inclusive of hospital stay. And a normal delivery which was originally priced at Dh7,000 is now priced at Dh5,000 inclusive of hospital stay. The discount is especially effective as most insurances offer a percentage reimbursement in case of hospitals being off the network, and patients can seek to claim this money back. In case of emergency, the rules allow insurances to provide 100 per cent reimbursement for out-of-network hospitals. An insurance industry spokesperson said that the discount had already provided a back-door entry for the Iranian hospital as the insurances were reimbursing its bills as an out of network provider. The representative of the hospital at the reception informed that the discount was working well in cases of regular patients who preferred to consult at the hospital and also in case of emergency patients. “We introduced the discount so that these patients could continue coming here, until we resolved this issue,” he added.